Some of Daniel Ventura’s earliest memories are of hikes with his family. 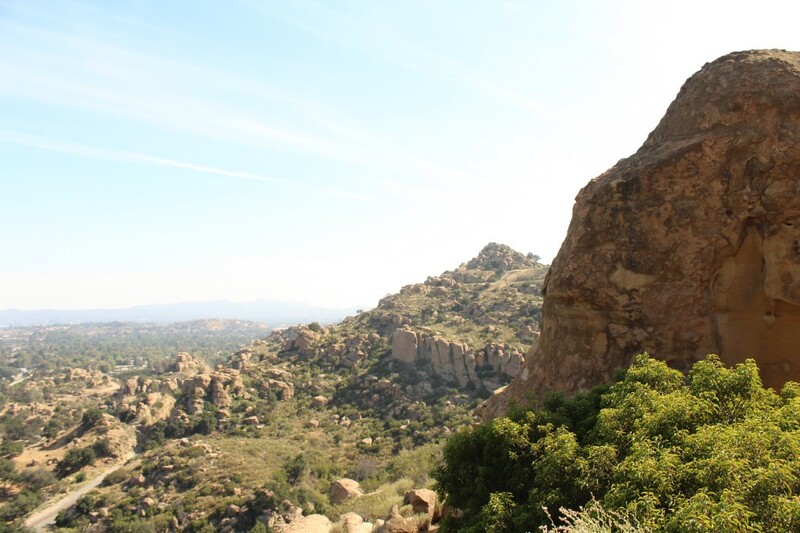 He vividly recalls a childhood outing to Topanga State Park, where he climbed Eagle Rock, an experience that sparked his ongoing love affair with hiking. “Every hike had something cool at the end, and about a year ago I thought I should start taking photos and start to document that a little bit,” he says. While outsiders quite reasonably tend to think of the City of Angels as a concrete jungle, it’s also a hiker’s paradise — if you know where to look. Even once you do, it can be daunting to find parking for the many trails that don’t have designated lots, or to locate a trailhead that’s a half a mile off the main road. The beauty of LA Hikes is that Ventura provides all the information that would-be day-trippers need, while the often-surprising photographs (really, that’s near L.A.?) give followers the motivation to actually go. It’s simple, but it works: Comments on Ventura’s photos are full of Instagrammers tagging friends with notes like, “Dude, let’s hit up this spot,” and, “This one’s next on our list!” If they need more guidance — driving directions from a particular area, or advice on the necessary footwear — Ventura is quick to respond to questions in the comments. Not surprisingly, he favors trails that offer something remarkable to see at the end, like a bridge, a waterfall or a spectacular view, so that hikers feel like they’ve accomplished something. He also loves hikes that highlight the area’s history, for which he has a remarkable aptitude: Asked about L.A.’s notorious Murphy Ranch — built in the 1930s, apparently by Nazi sympathizers hoping to create a self-sustaining compound — Ventura launches into nearly a century’s worth of background, culminating in the recent closure of the ranch’s most famous building, a powerhouse that hikers could, until recently, climb inside. 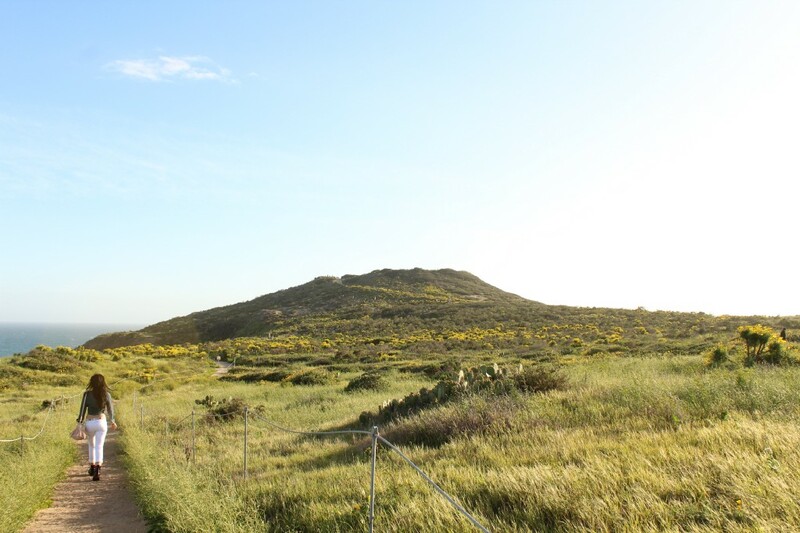 Ventura has created an LA Hikes website and Facebook page, and has also started organizing group hikes and activities. He has visions of eventually growing LA Hikes as a business — but for the moment he’s still just a college kid with an Instagram account. Hike photos and descriptions by Daniel Ventura. Mt. 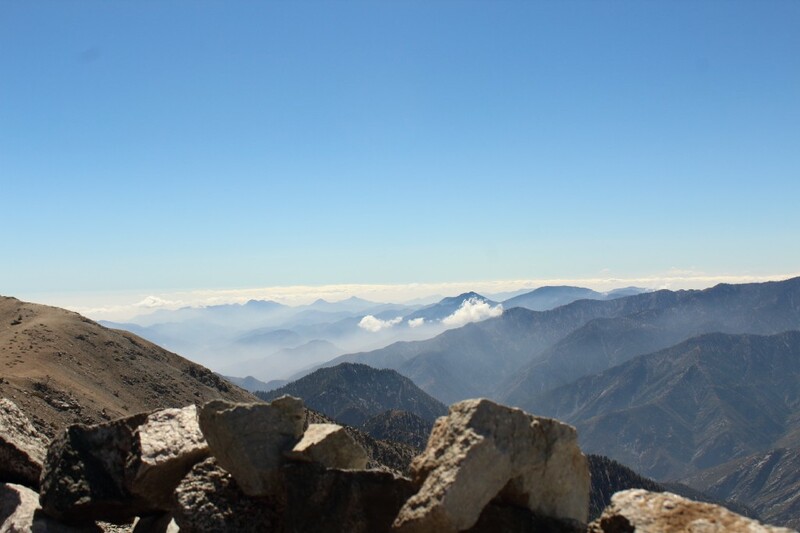 San Antonio is the highest peak in L.A. County. This difficult day hike gains about 4,000 feet. You can view ripples of other peaks from the summit. 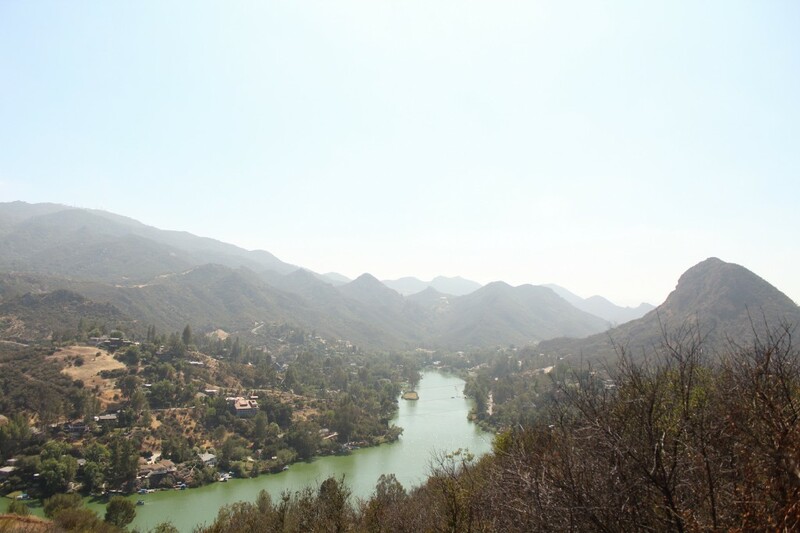 The Lake Vista Trail will take you to a perfect view of Malibu Lake. Roughly a 4-mile hike through some of the least visited parts of Malibu Creek State Park. 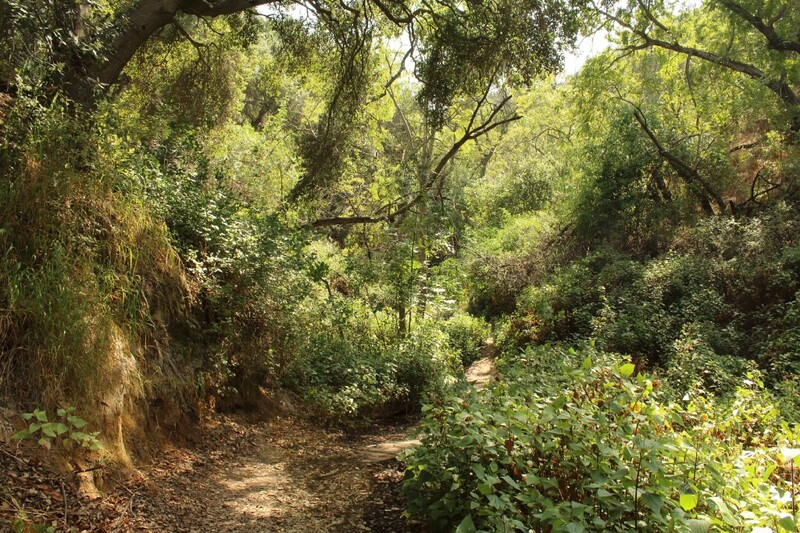 Hiking Dixie Canyon Park in Sherman Oaks is short but sweet. A 0.8-mile trail creates a loop around the hilly slopes of the canyon. It can be completed in 20 minutes. 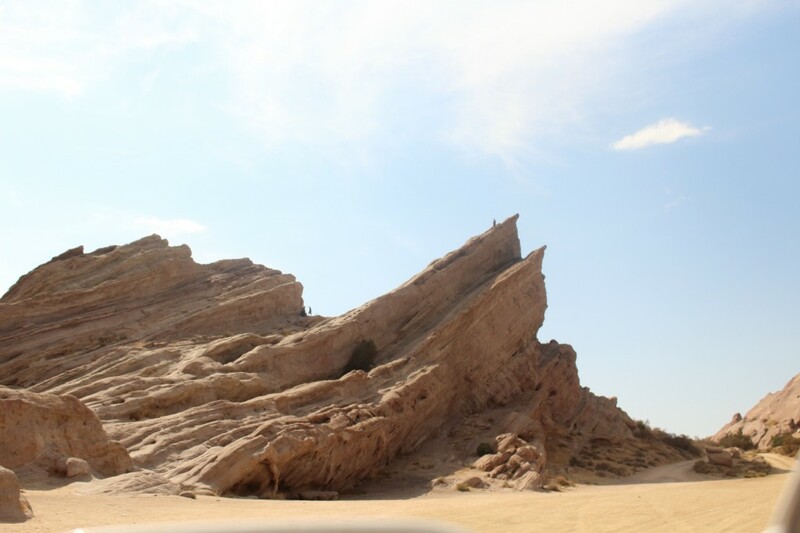 Vasquez Rocks Natural Area Park has some of the most interesting geological formations in L.A. County. Hikers can explore the otherworldly rock formations and caves. Garden of the Gods is a short and easy hike in the San Fernando Valley. It showcases some unique rock structures featured in “The Lone Ranger” and other old westerns. 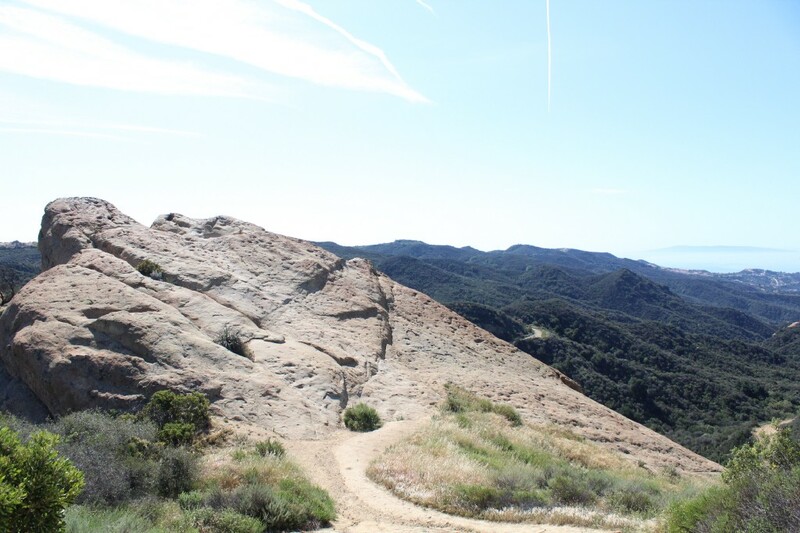 The trail to Eagle Rock from Topanga State Park is a staple hike for outdoorsy Angelenos. It’s 6-mile trek through some of the best trails in the Santa Monica Mountains. 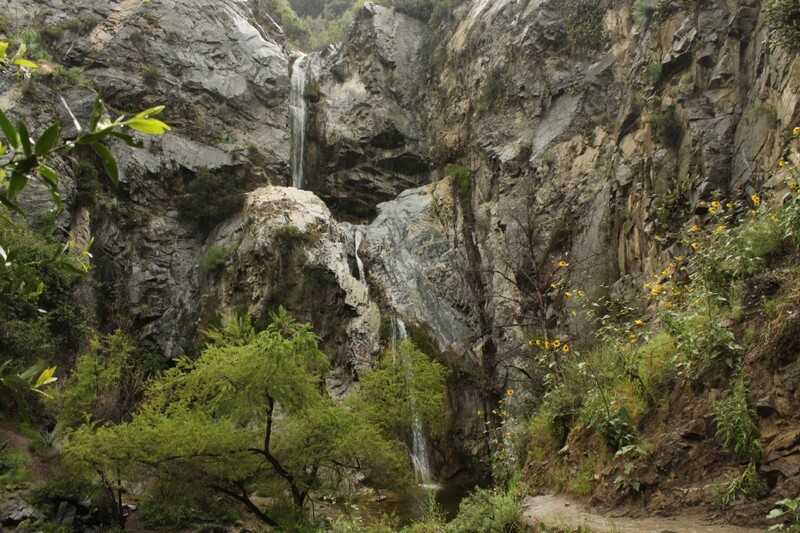 Fish Canyon Falls, temporarily closed because of the San Gabriel Complex Fire. A five-mile hike through a lush forested canyon to a stunning seasonal waterfall. Point Dume in Malibu is a coastal hike that will bring you to some of the best cliff-side views of the water below. 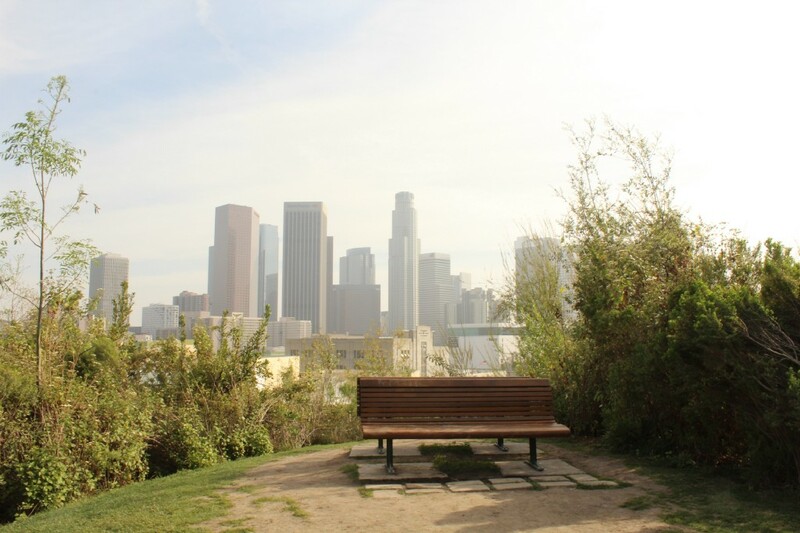 Vista Hermosa Park has some of the best views of DTLA. It’s not much of a hike, but the views are so amazing you need a permit to do commercial photography there. The Victory Trailhead has some of the most stunning views in West Hills. 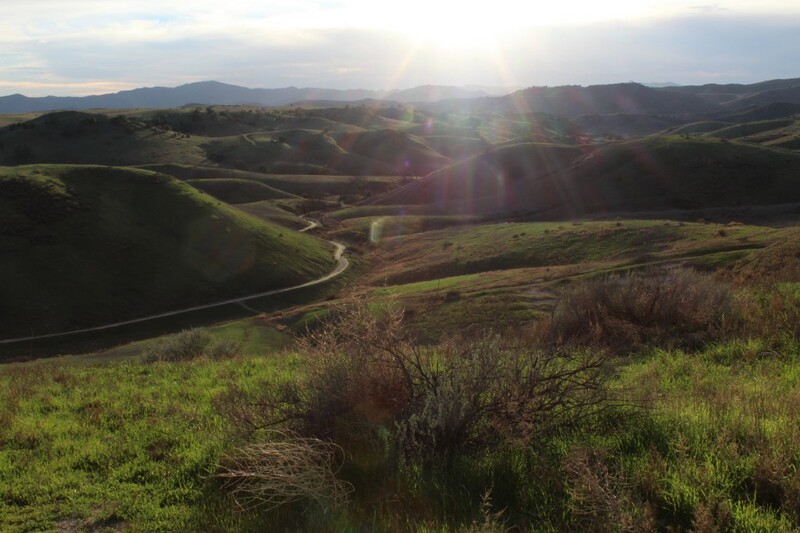 The Las Virgenes Canyon Preserve is so lush during spring and the green hills are out of this world.